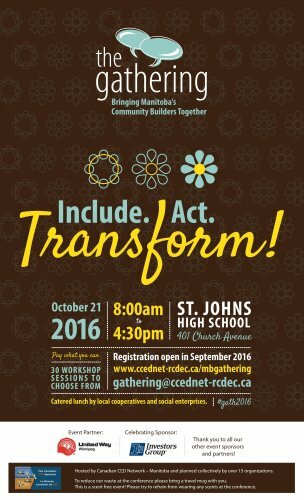 The theme for the 2016 Gathering was "Include. Act. Transform." It is a clear call to action, encouraging us to collaborate and bridge gaps between different groups within our communities as we work to build a more equitable and sustainable society. What barriers to participation exist for certain segments of our society? What lessons can be learned from the experience of others? What is our common vision for the future? How do we get there? Together, we worked to answer these questions as we continue finding ways to tackle poverty, injustice and environmental degradation through community development. Alongside this theme, and in light of the Truth and Reconciliation Committee's final report, the 2016 Gathering also offered a clear focus on reconciliation and indigenous perspectives. What does it mean to truly internalize Canada’s colonial past? How can individuals and organizations practice reconciliation in meaningful ways that actually address systemic inequality and lead to meaningful change? Based in Vancouver, Harsha Walia is best-known for co-founding the city’s chapter of No One Is Illegal, a “grassroots anti-colonial migrant justice group” fighting to protect the rights of migrant workers and visible minorities. Harsha is also the author of the book Undoing Border Imperialism which situates the immigrant rights movement within a conversation about transnational capitalism and settler colonialism. Karen Joseph is the chief executive officer of Reconciliation Canada, an organization working to engage Canadians in dialogue and transformative experiences that revitalize the relationships among Indigenous peoples and all Canadians. Karen is a proud member of the Kwakwaka’wakw people. She brings more than 18 years experience inspiring diverse partners to collaborate towards achieving effective, positive change. 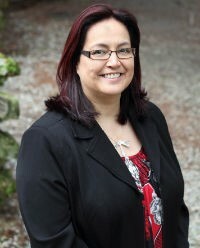 As the eldest daughter of Chief Robert Joseph, Karen founded Reconciliation Canada in 2012 to uphold a dream held by her father to witness thousands of people walking together for renewed relationships. Karen speaks first-hand to the impacts of inter-generational trauma and the current realities of the Indian Residential School legacy. We booked over 25 workshops for The Gathering. You can see the full program list of the workshops here. Having skilled, motivated and happy volunteers working for you is a sign of the overall health and strength of your organization. This workshop will explore the needs of your volunteers and what motivates them to be a part of your organization. Increasing mass consumption won't tackle climate change and it doesn't make societies happier. Is it time to embrace prosperity without growth? 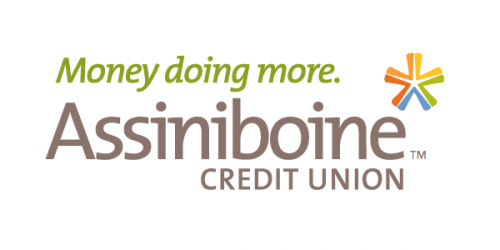 Learn about migrant farmworkers in Manitoba as well as successful advocacy strategies undertaken to support them in this interactive workshop. Come discuss the merits and dangers of university-community partnerships increasingly promoted by post-secondary institutions. This interactive, on your feet workshop will explore the tools of playback theatre and how it can be used in a community development context to help strengthen community and build empathy. Great for those interested in arts and community development or facilitators of all kinds. See what people said on Facebook and Twitter using #gath2016. You can also find out more and join the conversation on the 2016 Gathering Facebook Event Page.